Ecoline • Ecoline, Let's clear it up! 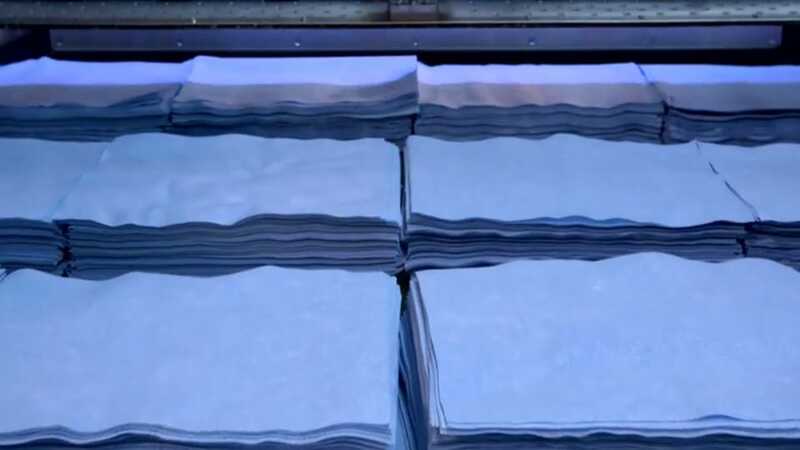 Converter of non-woven wipes and cleaning paper. Look around and see in which way we can help you to clear things up! Knowing the ins and outs of non-woven wiping business however, we are able to look beyond the raw material. Together with the users we analyse the needs for an efficient surface cleaning. By deliberate selection of the origin of our parent material, smaller wipe sizes, a reduced waste flow, closely monitoring transport and stocking costs,.. Ecoline always offers you the most economical solution. We are committed to minimizing our ecological footprint. Selection of raw materials is done with the greatest respect and taking into account ecological friendly origin. FSC and European Ecolabel are our guide.